Spartan Race Inc. Obstacle Course Races | The Best Fundraising Activities You Will Ever Experience. Sprint (5km+, 15+ obstacles): The Sprint is a great race for all members of your team. No matter their level, they will feel a sense of accomplishment at the finish line. Super (13km+, 20+ obstacles): The Super is designed to push your team’s limits and challenge their physical strength and mental resolve. Beast (20km+, 25+ obstacles): The Beast is the pinnacle Spartan Race distance and will transform the top athletes of your squad. No excuses, no mercy, no giving up. Nothing forges friendships like burpees in the mud and no charity challenge will feel more rewarding. 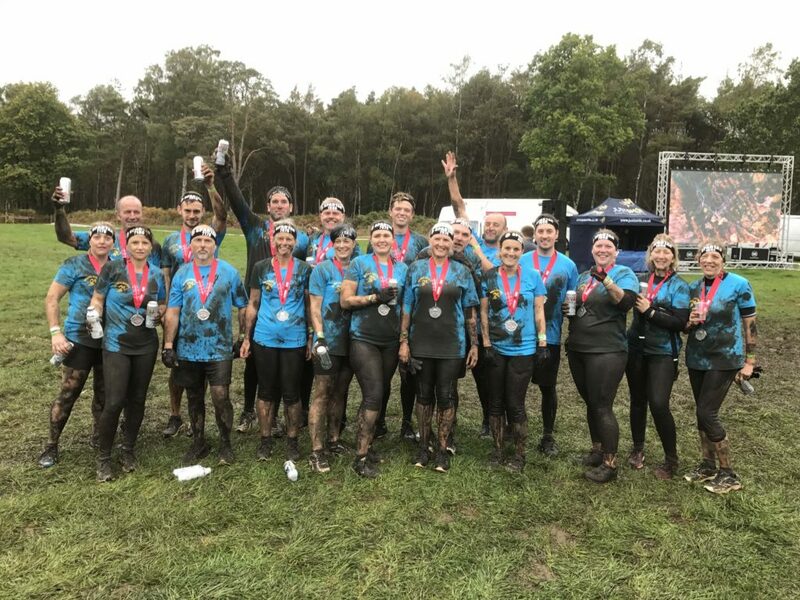 Whether you’re a group of friends, OCR regulars or a corporate team looking to bring more unity to the workplace whilst doing something for your favourite charity, sign up today and start your fundraising journey. The bigger the team, the bigger the discount. Spartan Up today.